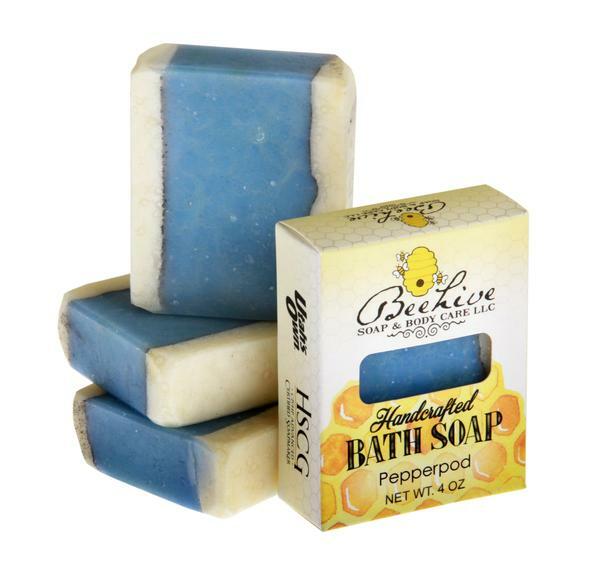 Soap so nice—you’ll want to lather up twice! 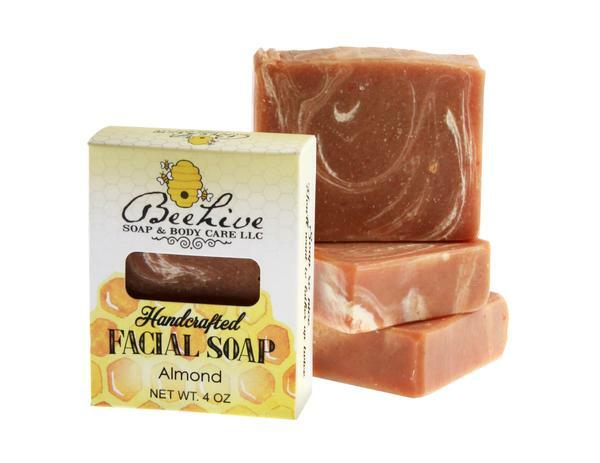 Beehive Soap and Body Care specializes in handcrafted cold-process soaps in a beautiful array of fragrances for men and women of all ages. 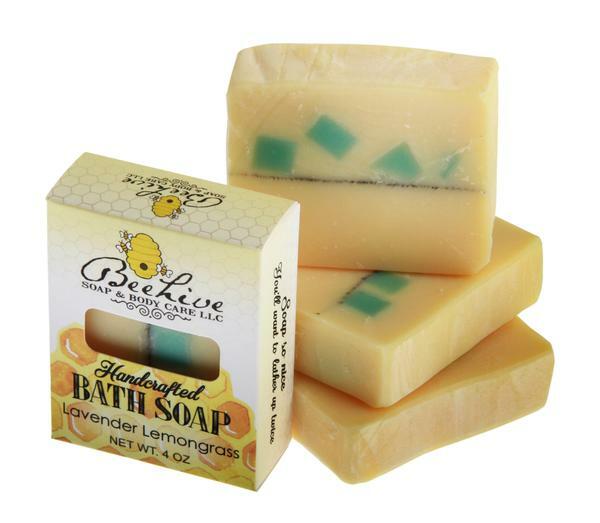 All our soaps are made in small batches with carefully chosen ingredients and then cured for four weeks or more. Turn your daily bathing time into a pampering experience. 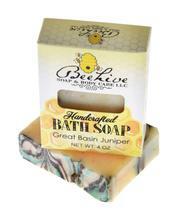 Beehive Soap creates a full line of handcrafted soaps: bath soaps, shaving soaps, exfoliating soaps, and glycerin soaps. We also create moisturizers including Whipped Body Butters, Goat Milk Cream, and Solid Lotion Bars. 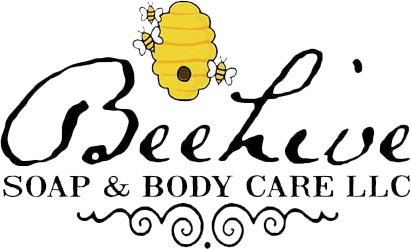 Other pampering products include Sugar Scrubs, Bath Salts, Lip Balms, and Bath Fizzies. I bought some soap and lotion bars to give as gifts while visiting family in Utah. Where I bought it from was having a sale so I bought a lotion bar for myself. I absolutely love it! I tried a sample of the orange patchouli lotion bar at Dancing Cranes yesterday and my hands stayed soft all day! I have severely dry skin on my hands so this is no easy task, I’ve tried so many lotions and so far this one works the best. I went and bought some today! I love it. Best products ever. Made in small batches… each one with love!!! Really it is the best soap around. Try it, you will be hooked like I am and will never go back. I also am very addicted to the sugar scrubs. For years, I played around with cold-process soapmaking as a hobby. Soon I took my soaps on the road to the Herriman Farmers Market. Today I am a Certified Advanced CP/HP Soapmaker and a Certified Advanced Melt & Pour Soapmaker through the Handcrafted Soap & Cosmetics Guild. As my business grows, I continuously give to charities that are important to me: Festival of Trees (benefiting Primary Children’s Hospital), Bead for Life, Clean the World, Heifer International, and the Fistula Foundation. This entry was posted in Body and tagged body, soap on March 20, 2018 .